Killer Roots – Killer Plants! 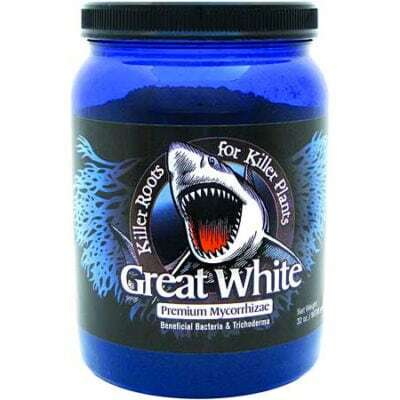 Plant Success Great White Mycorrhizae contains carefully selected mycorrhizal fungi plus beneficial bacteria well suited to a variety of soils, climates and plants. 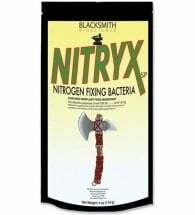 In nature, these microorganisms thrive in and on plant roots and greatly enhance plant growth and vigor. • 67,000 Endo & 1.5 billion Ecto Propagules per lb. 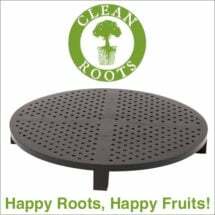 Approved for use with organic or synthetic fertilizers in soils, coco, and all hydroponic systems. 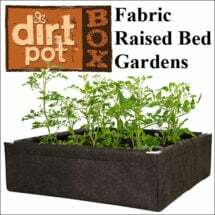 Seeds: Place seed in planting hole, lightly dust with mycorrhizae, backfill planting hole and water. Soil, Coco and Top Feeding: Apply once per week or every other week at a rate of 1 tsp per 2 gallons of water. Hydroponics: Add to reservoir at a rate of 1 tsp per 10 gallons of water. 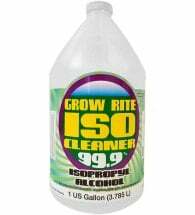 Can be used as a top drench at a rate of 1 tsp per 2 gallons to ensure quick physical contact with roots.